BLOOMINGTON – Local non-profit groups are working with the City of Bloomington to develop an inclusive playground at a south side park. 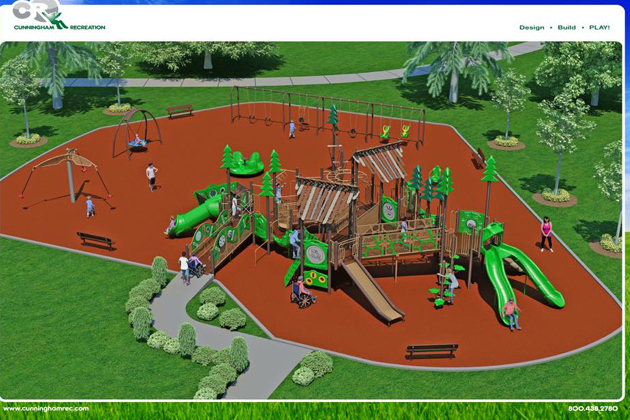 The Harmony Park Project was formed to replace the playground equipment at Rollingbrook Park on Hershey Road. One of the organizers, Tyson Mohr, said the goal is to include playground items for all children, including those with physical limitations. He listed one playground staple that has been modified elsewhere. Organizer Corin Chapman said another item planned is a merry-go-wall. Mohr said a soft yet stable surface is also planned. The project is a joint effort between Marcfirst, Autism McLean, Max’s Miles Foundation and the Bloomington-Normal Jaycees. Total cost is estimated at $350,000, with $85,000 from the city, $25,000 from a State Farm Neighborhood grant and the rest from private and corporate donations. Fundraising will continue through 2018. Information can be found on the Harmony Park Project Facebook page. 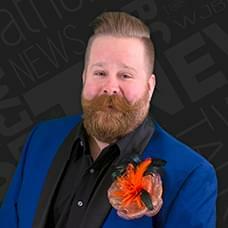 PODCAST: Listen here to an interview with Chapman and Mohr and WJBC’s Greg Halbleib.